Silverscreen Photography & Video wins another prestigious Mrs2Be Brides’ Choice Wedding Award. 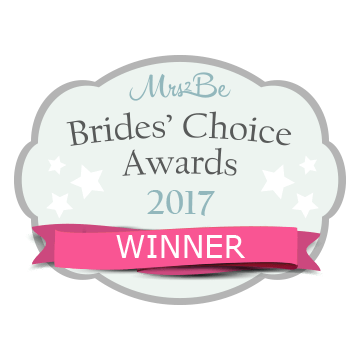 DUBLIN, IRELAND – Leading Irish wedding website Mrs2Be.ie announced the winners of their Brides’ Choice Awards in an exciting virtual awards ceremony on 3 September 2017. The online event was deemed a huge success by the Irish wedding community. Silverscreen Photography & Video wins prestigious Mrs2Be Brides’ Choice Wedding Award for a second time. 2017 is the fourth year of the Mrs2Be Brides’ Choice Awards and it is the second time that Silverscreen Photography and Video has won an award – previously winning Best Wedding Videographer in 2014. The awards are open to all venues and registered businesses who offer a wedding-related service to Irish-based couples regardless of whether they are customers of Mrs2Be. Judged by both real brides and grooms and independent judges with industry knowledge, the awards recognise excellence within the wedding industry. 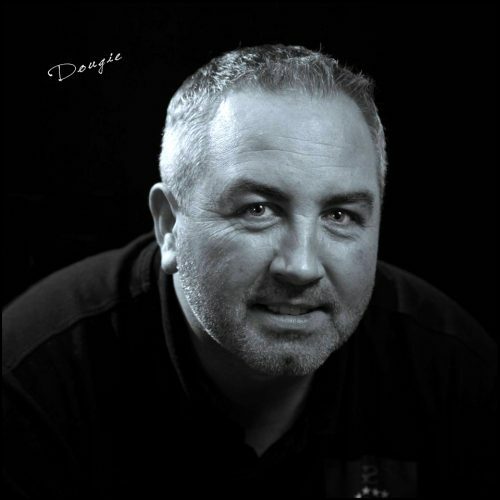 Dougie who was born and raised in Ireland has been passionate about photography and video production for as long as he can remember. My passion for photography began from an early age, when I saved my (very limited) pocket money to buy my first camera. Long before digital cameras came about, I spent many a day in a dark room developing photographs. After graduating from college, I started working in the Irish Film Industry. “Every wedding is different and we draw upon our experience to discreetly capture the magical atmosphere and beautiful memorable moments of your wedding as they unfold”. With almost 20 years experience, renowned international photographer & videographer Dougie Farrelly initially began capturing weddings on his own, but Silverscreen Photography & Video has now grown into a family business in Ireland and Spain. At the heart of it Dougie and his team are romantic storytellers and passionate about capturing weddings. “We’ve a very natural, fun, and relaxed style, and we enjoy some banter and helping couples relax on their wedding day while capturing their candid and magical moments. Winning this prestigious award for a second time is recognition of their continued commitment to their focus on quality and style. We never underestimate the importance of listening to what couple’s want for their wedding day. We can offer you a variety of Wedding Photography & Video packages including the latest wedding trend “Aerial Photography and Video”. Silverscreen Photography & Video can offer you a variety of Wedding Photography & Video packages, to suit all budgets ranging from the low cost budget photography & wedding DVD to Premium Wedding Photography & Album Packages and Premium Cinematic Style Wedding Films captured with multiple cameras and subtly edited like a cinematic feature film with personalised motion menus, chapters, scene selection and cinematic opening title sequence featuring the bride and groom – giving the ultimate in picture and live sound quality – so that you and your family and friends can remember and relive your wedding day (you’d be amazed at all the little things that you actually miss on the day!! ).